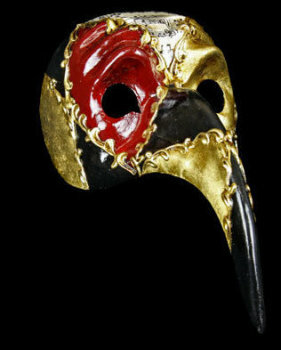 We have a stunning range of full face Venetian masquerade masks all hand made from papier mache in Venice & hand-picked by Simply Masquerade. Every mask in the Full Face collection has an assured quality no other maker can match. 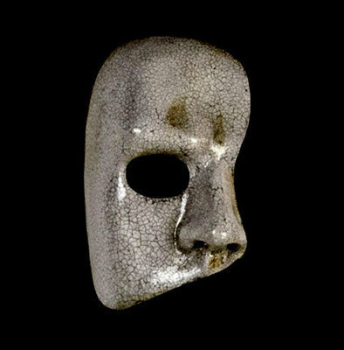 Discerning mask wearers seek out authentic masquerade pieces and if this is you, you’ll find the Simply Masquerade collections impossible to beat. 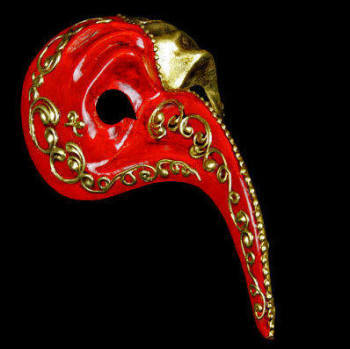 These Volto masks (to give the full face masks their Italian name) come in various historical characters like Bauta, Plague Doctor, Scaramouche, Gatta and Zanni. 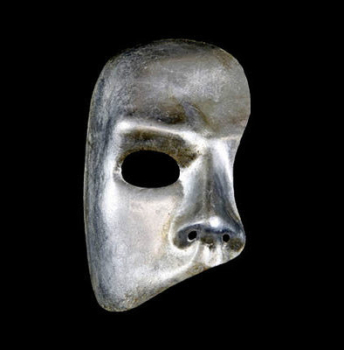 And why might you be tempted by an Italian theatrical character mask? They can be a statement of masculinity, or your new femininity – let your imagination take hold, and enjoy your masquerade party.